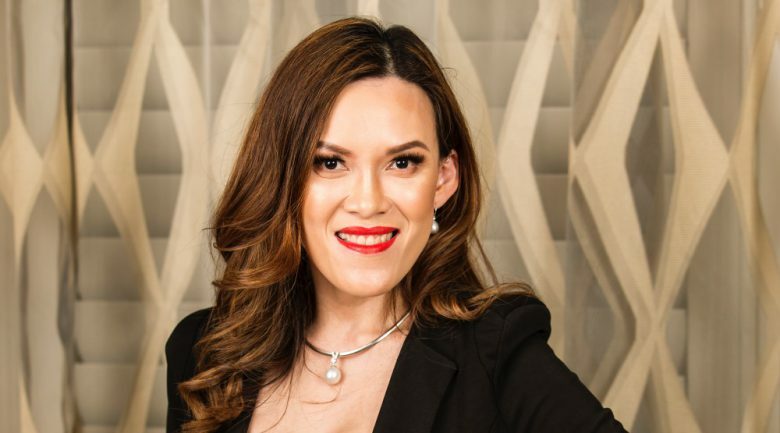 Dr Anh Nguyen, a Perth-based plastic surgeon who owns two medispas under the name of Dr Anh, has launched her own skincare range to meet clients’ needs for an affordable skincare line that provides results. “I became frustrated with mixed messaging and overwhelming amount of complaints I received from clients,” she said. 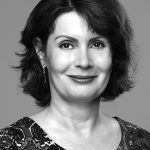 “Many of my clients struggled to find a skincare line which was affordable and provided results − either the high-end range was financially out of reach or they found they did not see any benefit from the supermarket brands. Dr Anh worked for 18 months to “develop and refine” the range based on a simple focus – “no empty promises, just pure results”. “I have sourced only the finest ingredients to come up with a range that is cost effective and covers a wide range of skin types,” she said. Made in Australia, the Dr Anh Essentials Range is made up of just eight products (a cleanser, day serum, a day moisturising cream, night serum, two night creams, a peptide moisturiser and an eye cream) and will only be sold in Dr Anh’s clinic and medispa and online via her website. Key ingredients in the range include vitamins A, B3, C and E as well as glycolic, saliciylic and hyrdoxy acids and mineral sunscreens. In addition to the Essentials Range, Dr Anh is now also offering her clients Dr Anh Hero products which will be customised after Dr Anh has assessed their skin following an appointment either in person or via Skype. Yet despite now having two of her own brands to promote to clients, Dr Anh will continue to stock the full range of DMK products as “it’s botanical based and some clients prefer this” as well as some products from Obagi. Dr Anh opened her Dr Anh Plastic Surgeon, Medispa and Wellness clinic in the Perth CBD in 2014 and then followed with the opening of a Medispa at the Crown Metropol Hotel in Perth’s Burswood. Staffed by “a team of elite cosmetic physicians, cosmetic nurses and dermal therapists”, the clinic’s treatment offerings include surgical procedures and wellness, medispa and beauty treatments while the medispa offers “a broad range of medispa and wellness treatments including Fraxel, Thermage and Dermapen”.